Welcome to the CFA Blog. If you are interested in contributing, please send your blog contribution or ideas to tslexpress@cfa.com. 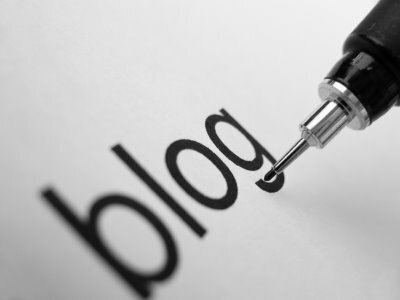 Blog posts are typically 500-800 words. We look forward to hearing from you! The views expressed in the CFA Blog are solely the views of the author and do not represent the views or position of the Commercial Finance Association.